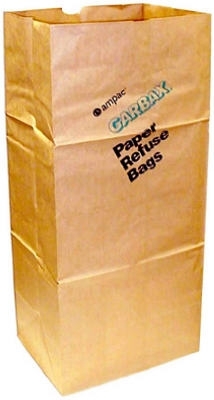 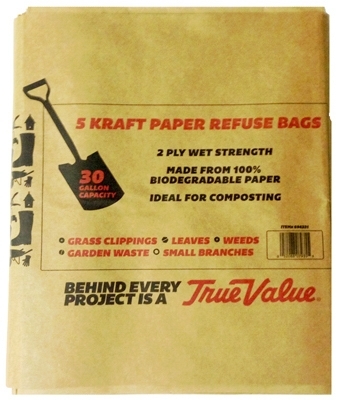 Paper Lawn & Leaf Bag, 30-Gal., 5-Pk. 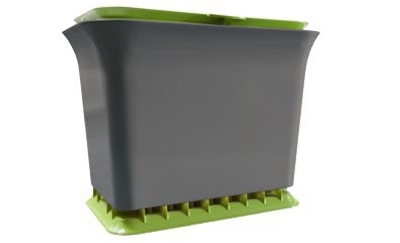 Fresh Air Kitchen Compost Collector, Green Slate, 1.5-Gals. 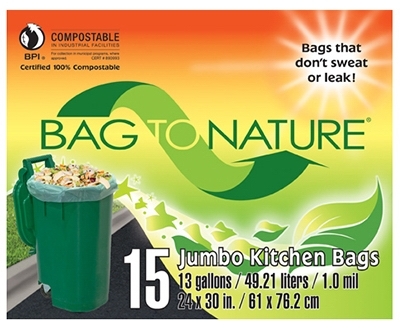 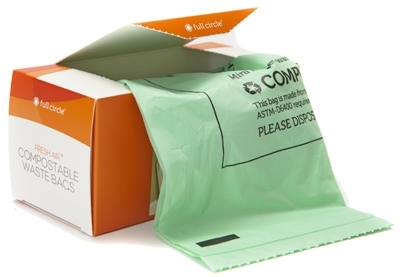 Kitchen Renew Compostable Waste Bags, 2.5-Gals., 25-Pk. 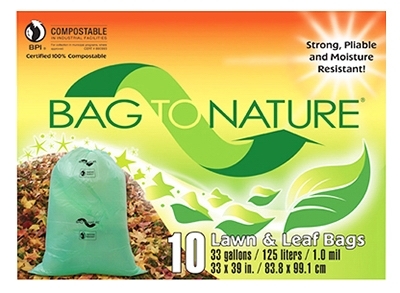 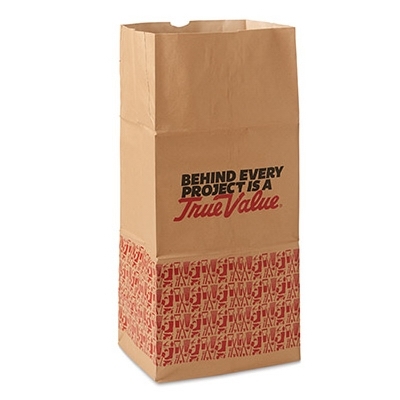 Lawn & Leaf Bags, 33-Gal., 10-Ct. 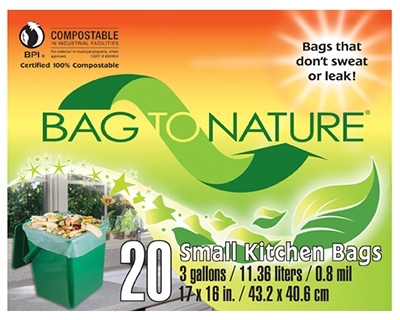 Tall Kitchen Bags, 13-Gal., 15-Ct.
Compost Kitchen Bag, 3-Gal., 20-Ct.